Promote your business video with us free! We are looking to get 500 subscribers for our new channel, and to reach our goal we'd love to promote your videos on our Member Playlist. 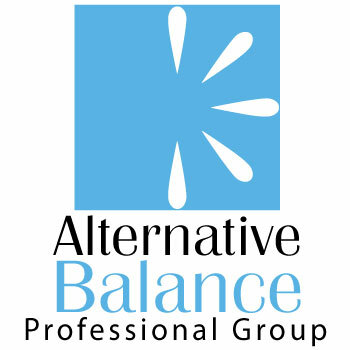 To get started sharing your content on our channel, simply subscribe to the Alternative Balance YouTube channel and add your video(s) to the "Member Playlist" . That's it! We'll also be sure to subscribe to your channel in return! Please help us spread the word to anyone you think would benefit from our new help videos and industry playlists. We can't wait to see your videos and have you as a part of our YouTube family!